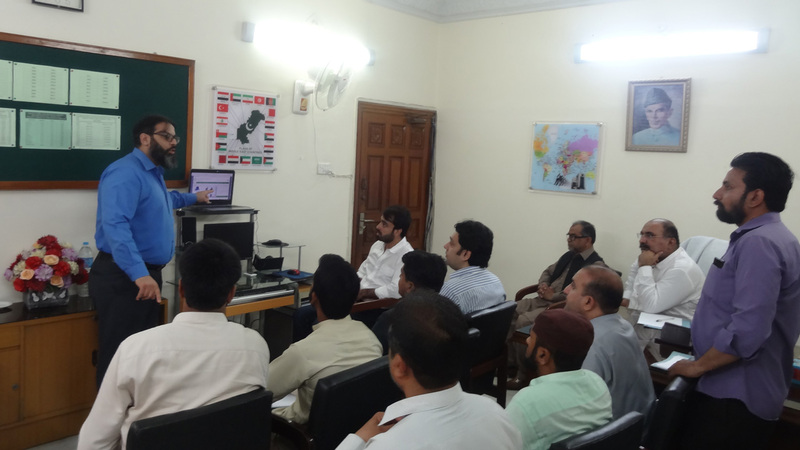 OEP Permission and OEP Licence Management Systems developed by the Development Team of the Directorate of I.T. 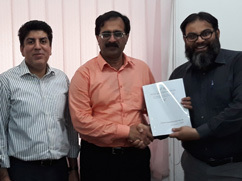 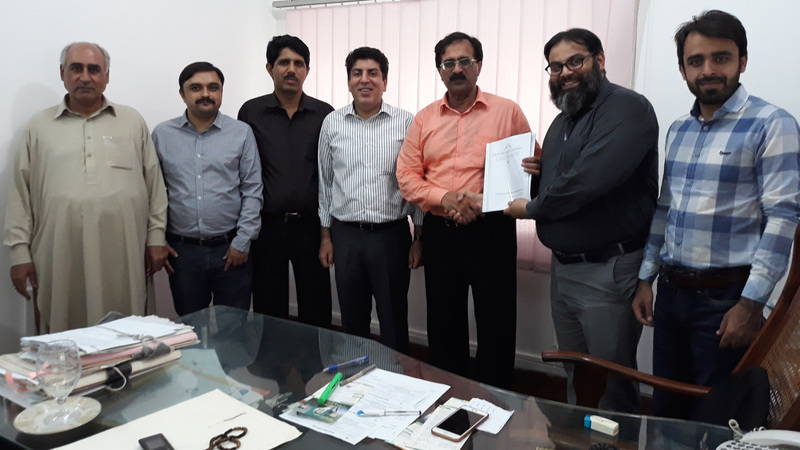 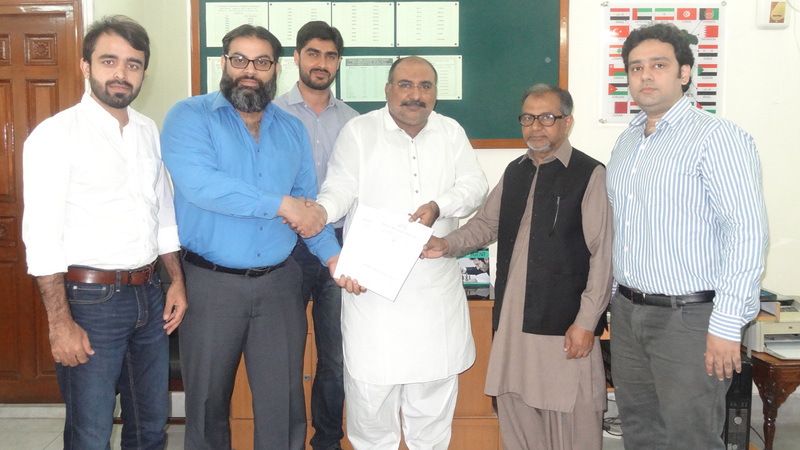 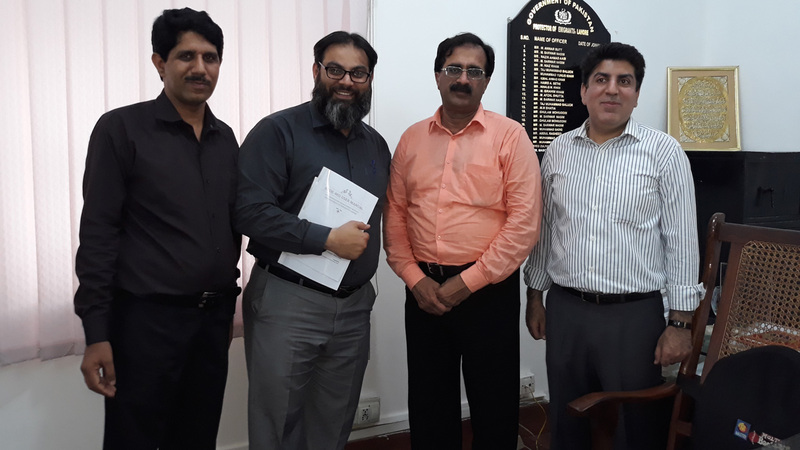 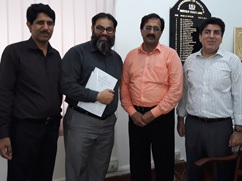 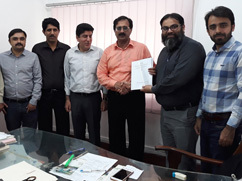 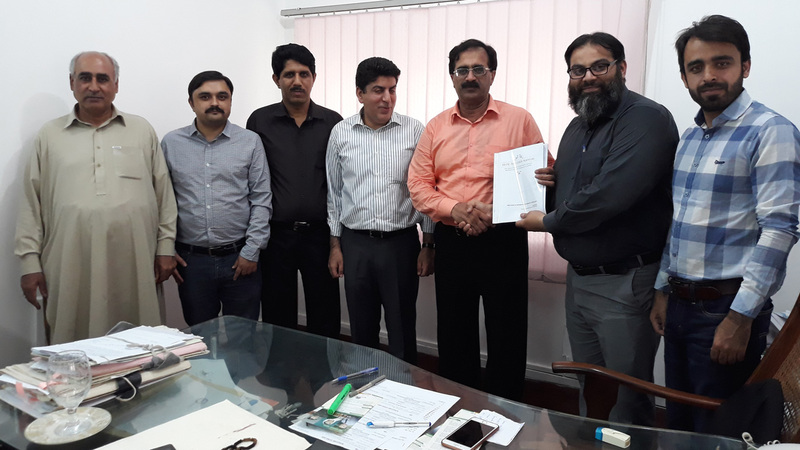 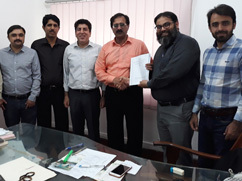 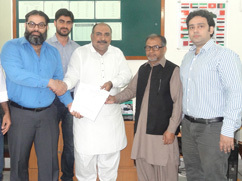 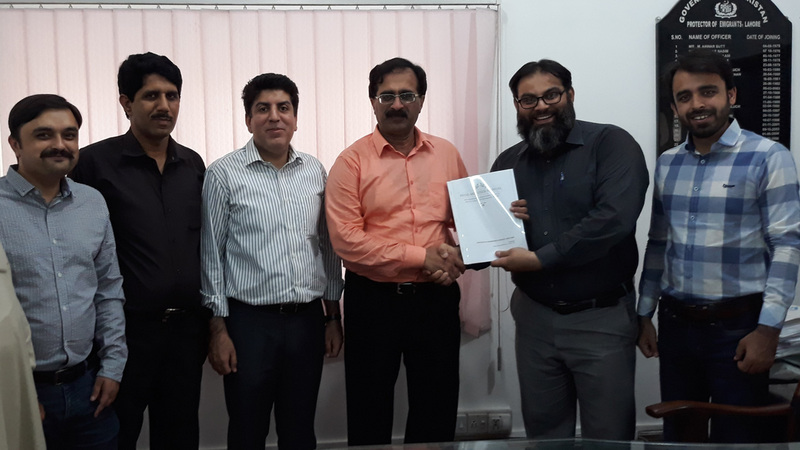 (Bureau HQs) have been handed over to the Protectorate of Lahore and to the Protectorate of Karachi on the behalf of the worthy Director General. 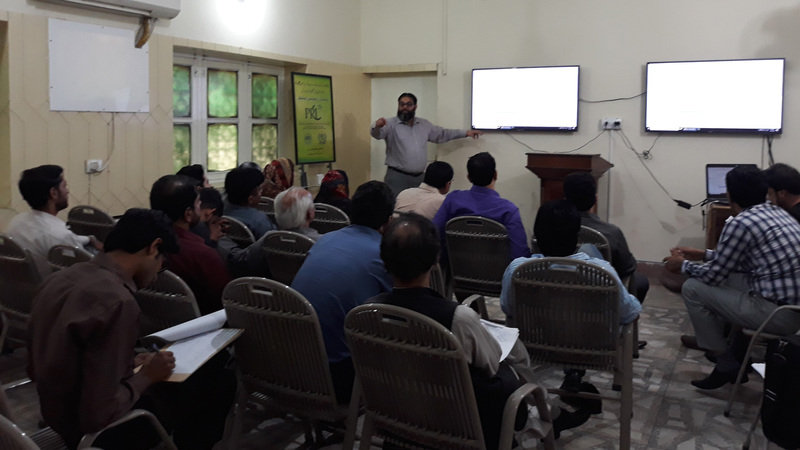 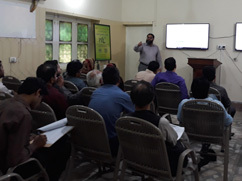 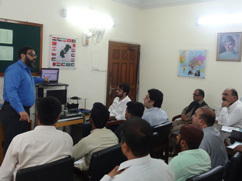 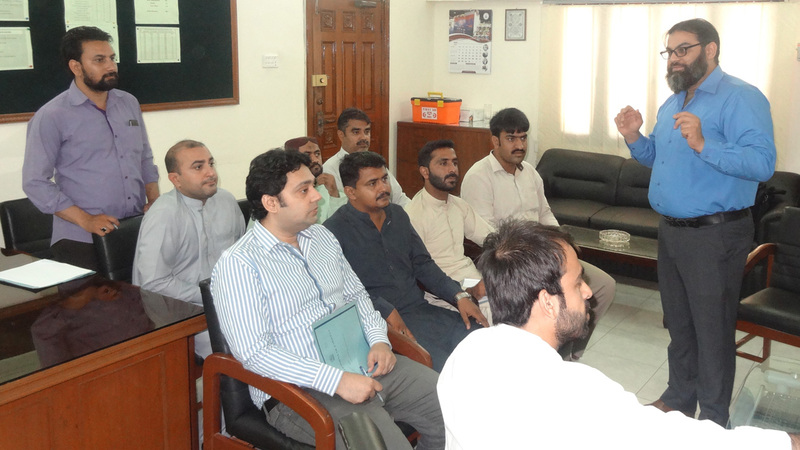 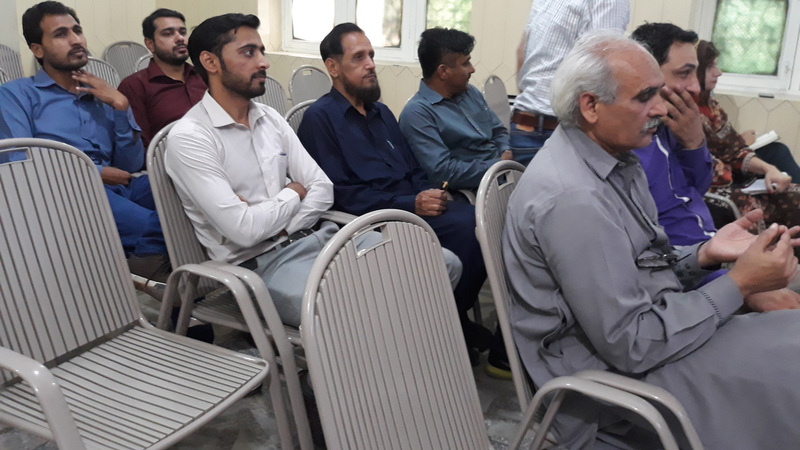 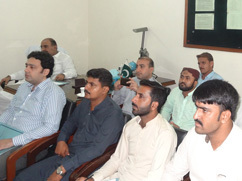 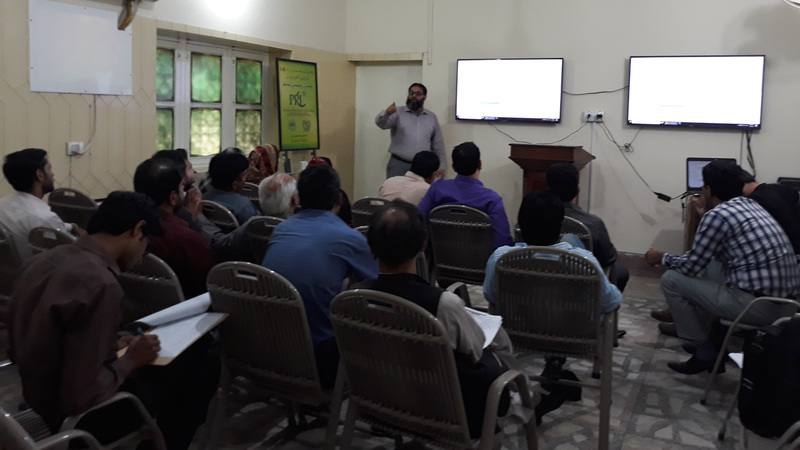 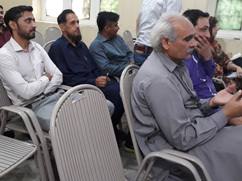 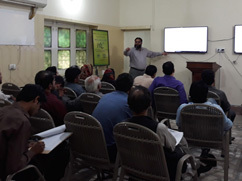 Due training was also imparted to the concerned officers / officials of the PE Lahore / Karachi. 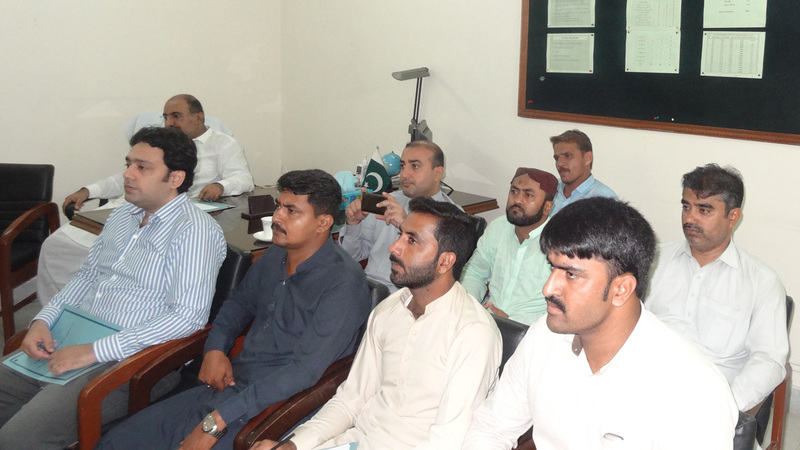 Protector of Emigrants and other officers of the Bureau were present at the occasion to receive the operations manual.